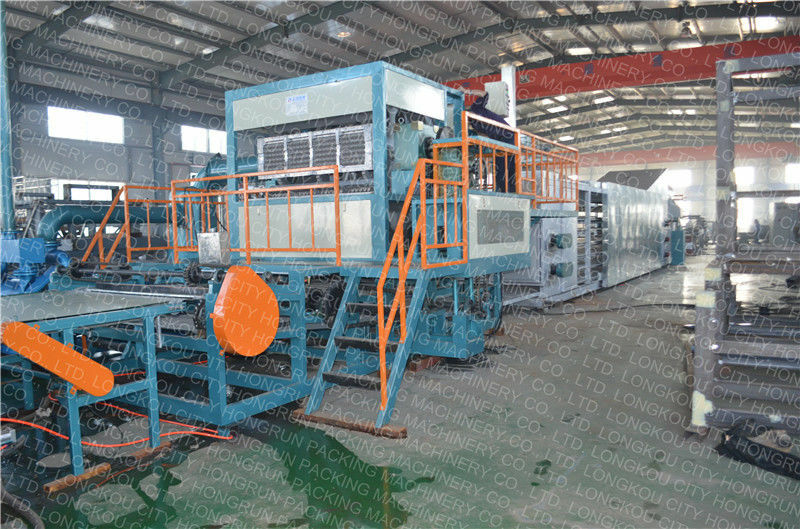 Various types and output of egg tray making machines can be supplied by our company, such as 800-1000PCS per hour, 2000PCS per hour, 3000PCS per hour, 4000PCS per hour, and so on. 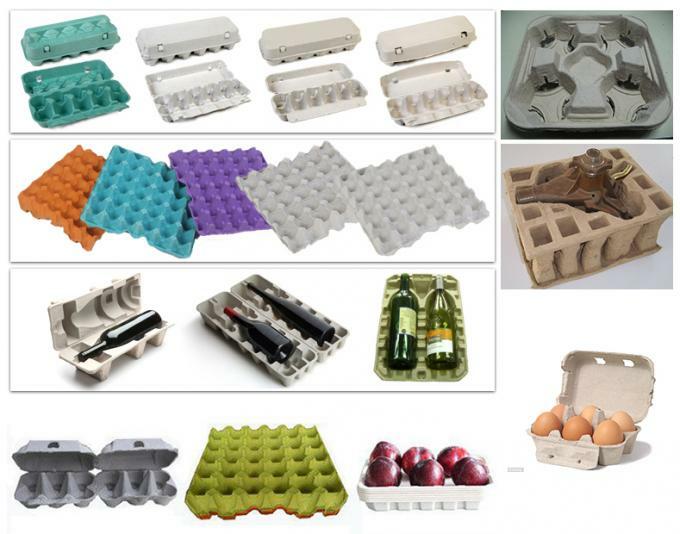 Egg tray machine equipment mainly uses waste paper,waste carton as raw materials. By smash pulp, vibrating pulp, grinding pulp and forming pulp, the forming machine adsorbs the pulp by vacuum type with some necessary chemicals. 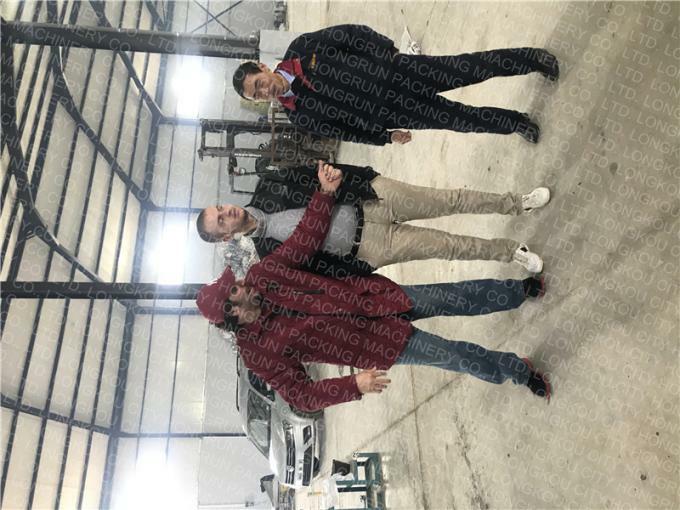 The equipment also can produce the followings: package for glass and ceramics, crafts, small machinery, electric products, toys and so on. The paper carton can replace the plastic bag and corrugated paper. And they not only have the protection, cushion performance, make less damage, improve the package figure, but also can saving cost, protect environment and can be recycled use. They are the typical product in the green package storm. 4) Perfect malfunction checkout system and motor protecting system guarantee safe running. Pulping system: Pulper, Grinding Machine, Mixer, Stuff Pump, Water Pump, Control Cabinet, etc. 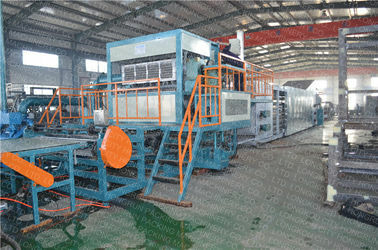 Forming System: This equipment consists of 8 forming pattern plates and 1 transfer plate. The size of each plate is 1470mm×470mm and each plate can carry 4 sets of 30pcs egg tray mould, totally 32 sets. The molding efficiency is 13-15 plates/minutes. It is equipped with automatic vacuum drainage system, automatic plate washing system, pre-drying system and automatic control cabinet. Drying System: There are 2 kinds of drying system. One is metal, the other is civil engineering. The conveyor plate can be one layer and multi-layer, direct combustion hot air circulation. Using the imported or joint venture brand burner (domestic uses the stove bar), equipped with an automatic control cabinet. a- Capacity: How many pieces per hour you want to produce? Note: The minimum capacity is 1000pieces every hour. You can choose according to your actual situation. b- Boiler: Which kind boiler you use when you need drying system? Note: Coal boiler, Gas boiler, Diesel boiler can be choosed by your requirement. c- Drying system: Which one kind dryer you want to use? Note: You can choose civil engineering drying paper tray, also use sun drying. Of course, the metal drying system also is ok. Its price will higher than other dryer. Founded in 1988 May, we are the factory of specializing in the production paper making machinery, pulping equipment and paper processing equipment, these years we committed to the development of high-quality, high efficiency, energy saving, environmental protection new products, service in paper making machinery industry, is a collection of scientific research, production in one of technology enterprise. 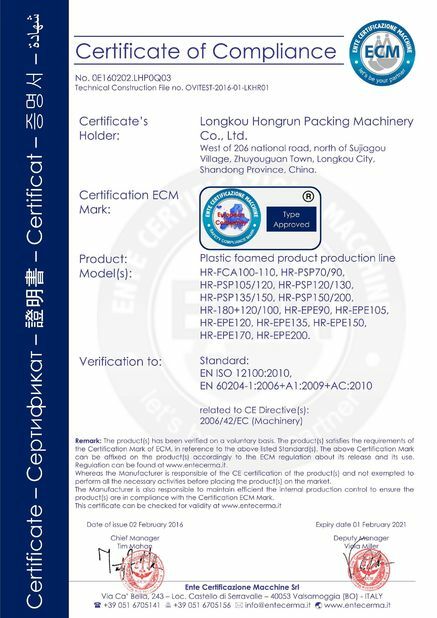 More than 20 years, the rapid development of enterprise, Production capability and production level rises ceaselessly, cale of production expands with each passing day, all products have passed ISO9001: 2008 quality management system certification, many times awarded the contract,observe the credibility of enterprise. Production of paper making equipments re sold throughout the country over 20 provinces and areas, and exported to Vietnam, Burma,Uzbekistan,Russia ,Kyrgyzstan, Nigeria, Ukraine, Botswana, Libya, Algeria, El Salvador , Lebanon, Moldova, Bolivia, Egypt, South Africa and other countries.The trust and praise by the user.